Hey! I cannot believe it is already the end of March, this year is already flying by! I am glad for warmer weather tho! Since March is coming to a close I wanted to tell you guys about my March Beauty Favorites. Keep reading to see what I’ve been loving all month long. During the month of March I became obsessed with new products and fell in love all over again with old products. I’m excited to share the things that stood out to me this month. Maybe you will find some new loves to add to your beauty collection. First of we will start with Skincare. I received this cleanser in a BoxyCharm box and I am SO glad I did. I use this mostly in the shower and it really cleans my skin so well. It removes makeup which is always an added bonus for me. It is kind of like a thick gel type of cleanser, it reminds me a lot of honey, and it even smells like honey. I love that it really cleans my skin, but doesn’t strip all the oil out of my skin. It is really hydrating. I will absolutely buy the full size of this cleanser. You gotta try it! Buy Here. Pixi / Rose Ceramide Cream. I am a Beauty Ambassador with Pixi, so they sent me this. When I first looked at this, I honestly thought I was going to hate it. So I kind of avoided using it for a while. From the looks of it, it looked way too thick and hydrating for my oily skin. But I decided to give it a try and I was blown away the first time I tried it. It is a thicker white cream but it absorbs into the skin so well, I was really shocked. My face feels so smooth and has a nice healthy glow when I use this. I use this about once or twice a week at night, before bed. Buy Here. Viseart Eye Shadow Palette / Dark Mattes. This is one of the products that I have fallen in love with again. I have had this palette for quite a while now, and I used it a lot when I first got it, then I discovered new palettes so I just kind of stopped using it. I picked it up again one day and remembered why I loved it so much. It is super pigmented, the colors are rich, blends smoothly and lasts all day. If you know you know I love a orangey, bronzey, coopery, gold look and that orange that I have hit pan is is so good! I use it as a transition color sometimes, or an all over the lid color, or if I’m just doing something simple I use it alone in the crease. It’s a great palette, well worth the money. Buy Here. Bobbi Brown Crushed Liquid Lipstick / Hippy Shake. Last time I was in Sephora I was super uninspired, I walked around the store several times wanting something to call out to me to buy it when I finally came across these. They were displayed so pretty and the name Crushed Liquid Lipstick had my attention. What did that mean? When I bought it I still had no clue, but I really loved the color, so I bought it. Is anyone else like me out there, as soon you buy new makeup especially lipstick/gloss you put it on as soon as you get in your car? That’s 100% me! I did that with this, and of course I already had a lipstick on. When I put this on top it just never seemed to dry down, it was more like a gloss. I got home and actually researched what it was, it is supposed to be like a gloss and liquid lipstick had a baby. It’s glossy but also stays on much longer than a gloss and is much more pigmented. 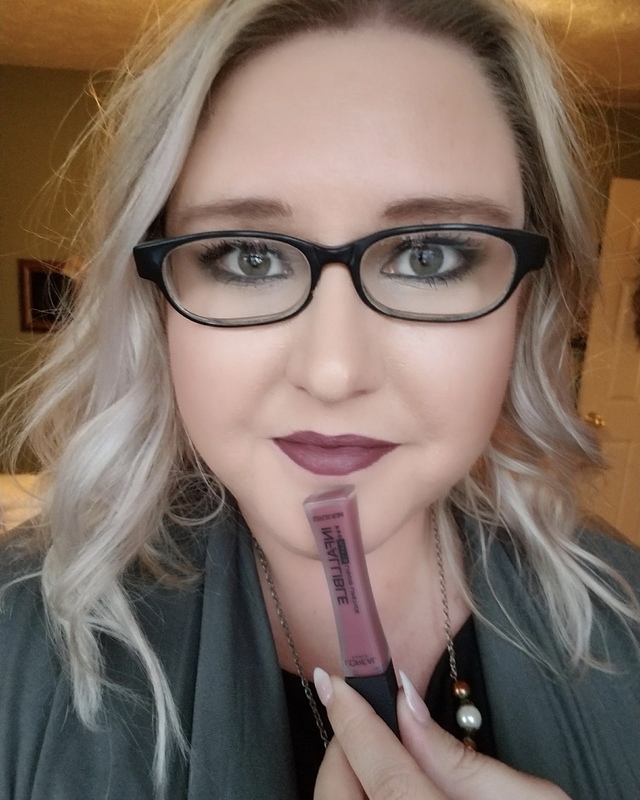 It is actually a pretty cool product, not as long lasting as a liquid lip, but when the gloss goes away there is still color underneath. I really enjoy this and the color is beautiful! Buy Here. Physicians Formula / Butter Paradise Perfume. Oh my goodnesssssss! This perfume is so amazing! If you are familiar with Physicians Formula Butter Bronzer and how amazing it smells… yea they bottled that. I mean it may be slightly different, but it’s the same concept. It’s beachy and coconut and everything I love about summer wrapped up in a delicious fragrance. The downside is you can only buy this in the Physicians Formula x Casey Holmes palette, which includes all butter products such as bronzer, blush and highlight, 4 eye shadows, a lip balm and this perfume. To be honest if you didn’t want one thing in the box besides the perfume it would be worth it (the rest of the box is good tho, just throwing that out there). I can’t forget to mention how long lasting this perfume is… I have high end perfumes that wear off in much less time than this baby does. Amazing. Buy Here. That is everything I have been loving through the month of March. I will try to do these when I have several favorites I want to show you guys. What have you been loving during March? I would love to know, tell me in the comments below! Check out my last post here > Why You Should Exfoliate? It’s finally spring so I have been using and loving the Too Face Natural face pallet. I love everything in it. The blush, bronze, and highlight.